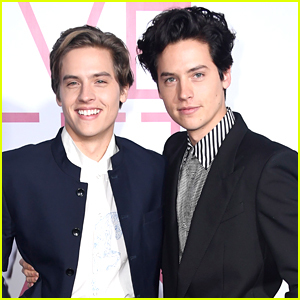 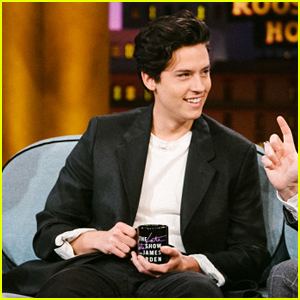 Lili Reinhart Praises Boyfriend Cole Sprouse’s New Movie ‘Five Feet Apart’ | Cole Sprouse, Lili Reinhart | Just Jared Jr.
Lili Reinhart is the biggest fan of Cole Sprouse‘s new movie. 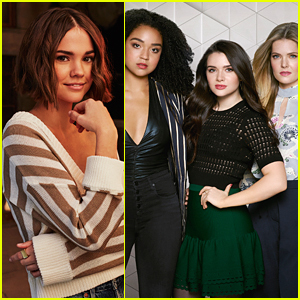 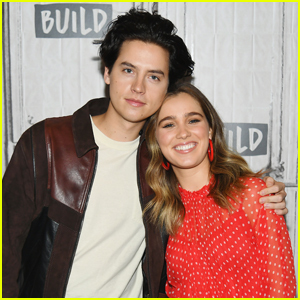 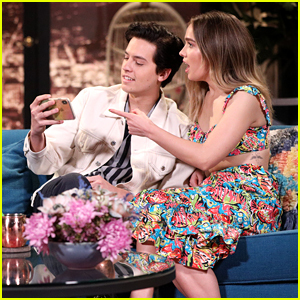 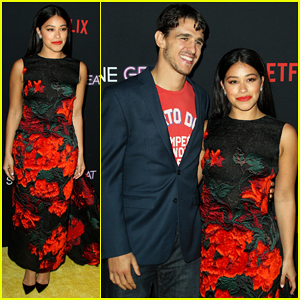 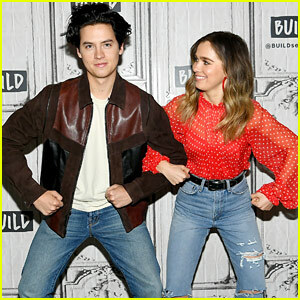 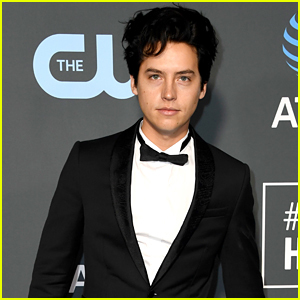 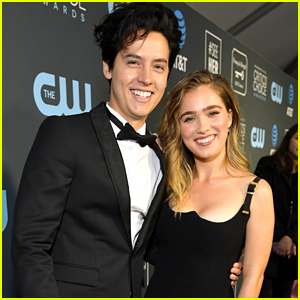 The 22-year-old Riverdale actress took to Instagram on Friday (March 8) to praise her 26-year-old boyfriend and his co-star Haley Lu Richardson in their new movie Five Feet Apart. 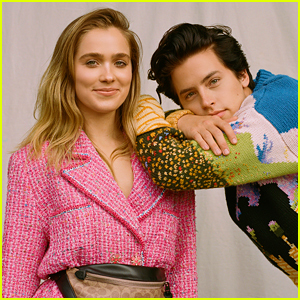 For the past few days, Lili and her Riverdale family have been mourning the loss of their co-star Luke Perry after he sadly passed away from a massive stroke.